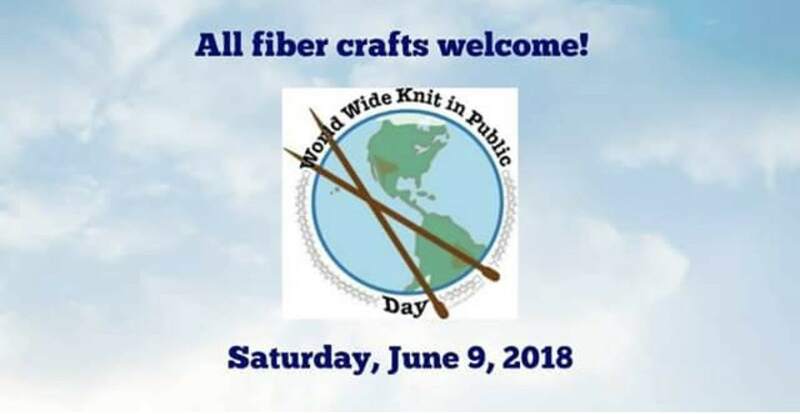 Join Stilly River Yarns on Saturday, June 9th, 2018 from 10:00 am to 5:00 pm for a day of crafting outside in public! Bring a lawn chair or blanket, sunglasses, some snacks and your fiber crafting of choice. Stay for the day, or just for an hour! The goal is to let people know that the fiber arts are still alive and well in the world. Don't craft but want to see what it's all about? Please go check it out! You may find a new hobby!